The Final Grape Crush Report released March 10th, shows no significant changes from the Preliminary Report. The total crop of winegrapes harvested statewide in 2010 was 3.58 million tons, down only 3% from 2009, making 2010 the third largest crop in California history. There were dramatically different results in different regions of the state, with the North Coast down 5%, the Central Coast up 5%, the Northern Interior down 22% and the Southern Interior up 5%. We’re going to look at the results from the Interior Regions of the state more closely below and discuss the changing market for Chardonnay. 1) Value-priced grapes and wine, which are primarily sourced from the Interior, continue to enjoy the strongest level of demand. While wine consumption grew through the recession, consumers traded down to less expensive bottles and shifted purchases from restaurants to retail. Even as the economy continues to slowly recover, the under $10/bottle category remains very strong. 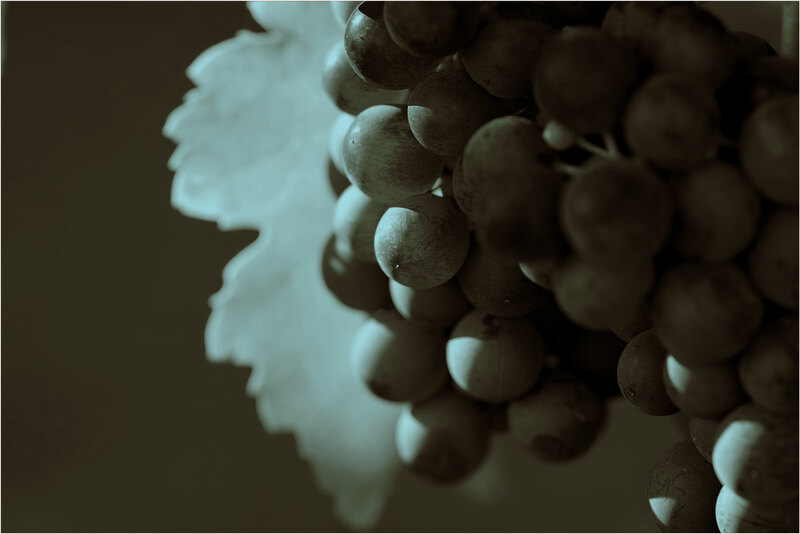 Demand for red grapes, and especially the key red varietals, outstripped supply in 2009 and 2010 and the market for 2011 red grapes is already active. Demand for red wine in bulk has also increased as inventories have decreased. In the case of Cabernet Sauvignon and Pinot Noir, many wineries could have used a larger harvest, and as a result, bulk wine demand and prices have increased. 2) The Interior was only down about 4% overall, or 120,000 tons, but the distribution of those tons is significant. The Northern Interior (Districts 9, 10, 11, and 17) was down 21% and some analysts have claimed that this decrease was largely offset by gains in the Southern Interior (Districts 12, 13, 14) which were up 5%. However, the gains in the Southern Interior were largely in generic varieties -Rubired up 50,000 tons, Other Red up 19,000 tons, and Ruby Cabernet up 7,000 tons. In fact, these three varieties account for 81% of the increase in the Southern Interior. Furthermore, some percentage of this tonnage was crushed for concentrate rather than for wine production. If we compare the major varietal wine categories shown in the chart below – it is clear that the Southern Interior did not come close to making up for the shortfall of key varietals in the Northern Interior. b) Global Inventories are down – sharply in some cases. In particular, Chile’s inventories are well below pre-earthquake levels and their 2011 crop is projected to be average, and Australia is expecting a light crop due to disease pressure that has been extreme with the rains and flooding. 1) The 2010 crop of Chardonnay in California was down 10% from 2009, a reduction equivalent to about 12 million gallons. Wineries purchased almost all of the Chardonnay grapes available for the harvest of 2010, which is in sharp contrast to 2009, when thousands of tons were custom crushed by growers who were unable to sell their grapes, especially on the Central Coast. 2) Although recent sales prices have remained low, inventories of 2009 Bulk Chardonnay in California have come down dramatically. Total California bulk listings (see graph of Chardonnay in bulk below) are also down sharply from last year at this time. 4) In contrast to most years in the recent past, there is some early demand for 2011 Chardonnay grapes in California. While the association between Chardonnay and surplus still lingers in people’s minds, supply in the real world has dropped. Scan-data, on the other hand, indicates some significant sales growth for Chardonnay casegoods. Those responsible for Chardonnay inventory, as grapes or wine, will want to stay in close contact with Turrentine Brokerage as spot market and long-term market dynamics continue to develop. *Note to all growers: Markets are shifting. We need to know now what you have available for 2011 and in the future in order to provide you with the right opportunities.